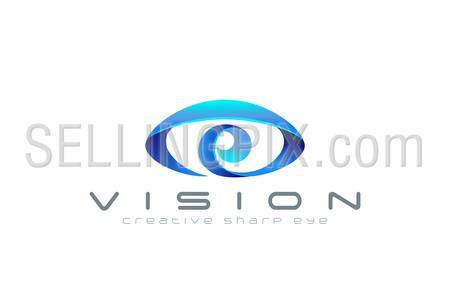 Eye Logo abstract design vector template. 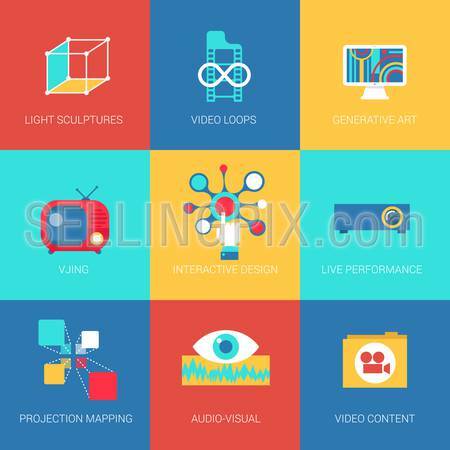 Creative vision logotype for optic, photography, video, technology, search etc. 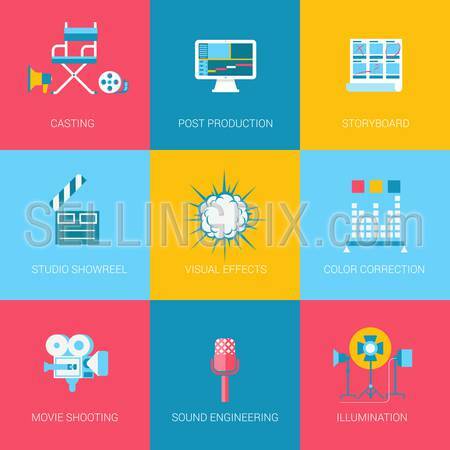 Flat video music movie producing design icons set casting post production storyboard studio showreel visual effects sound. 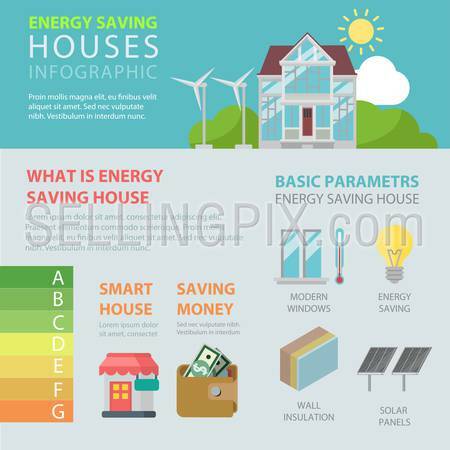 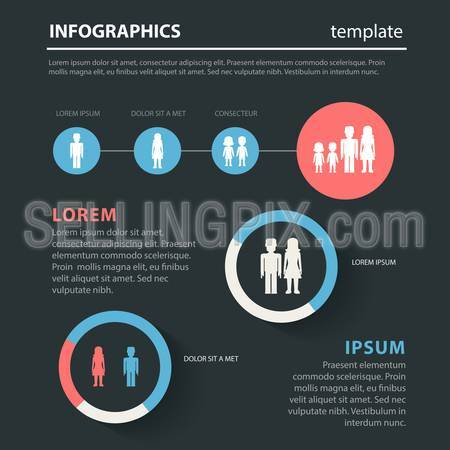 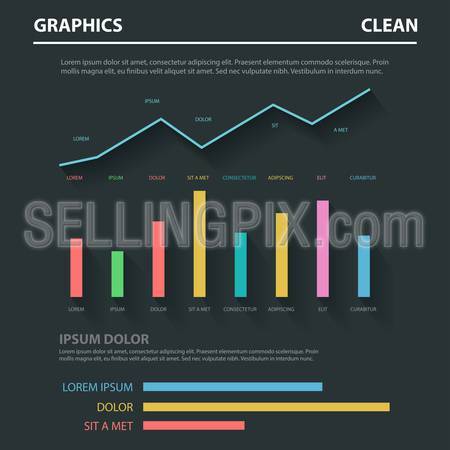 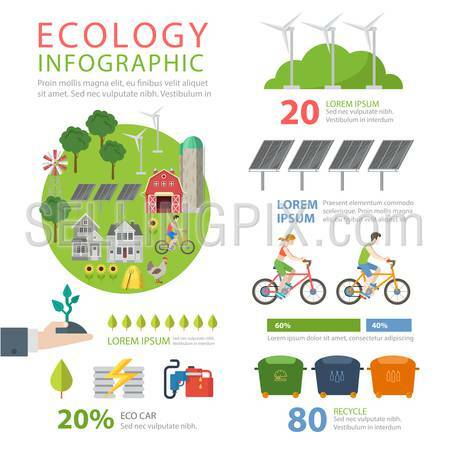 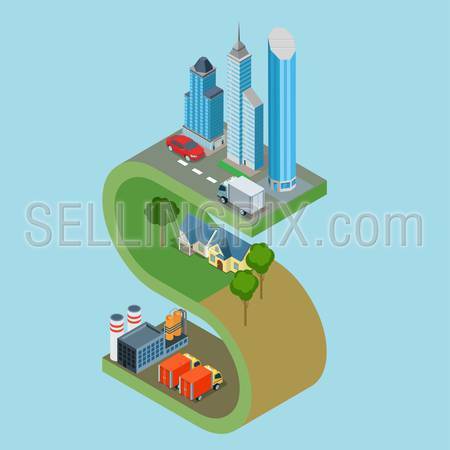 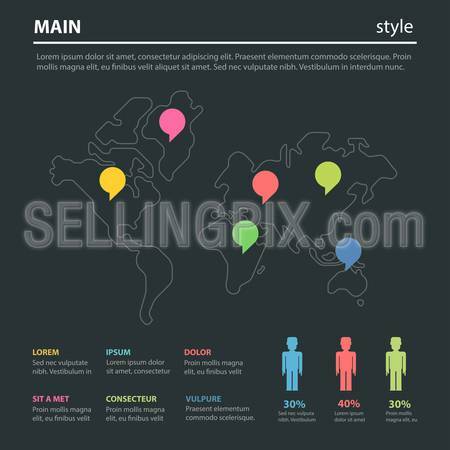 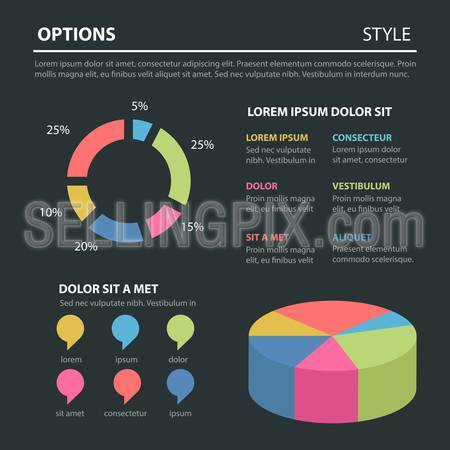 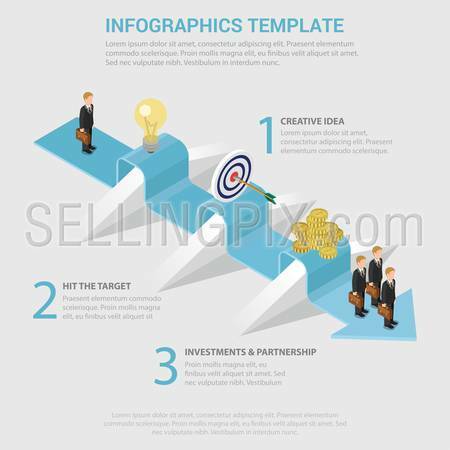 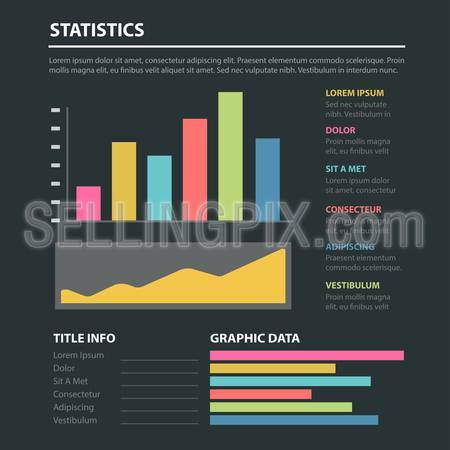 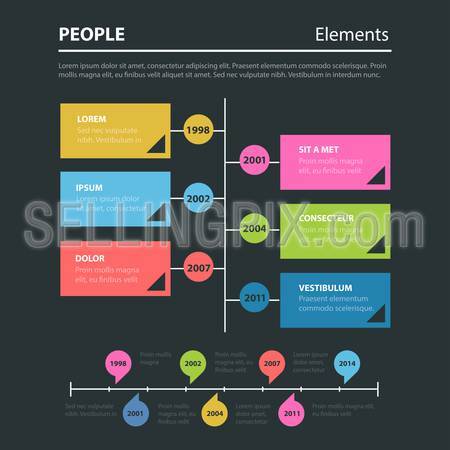 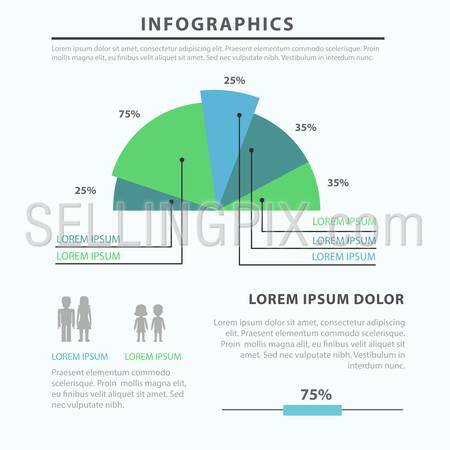 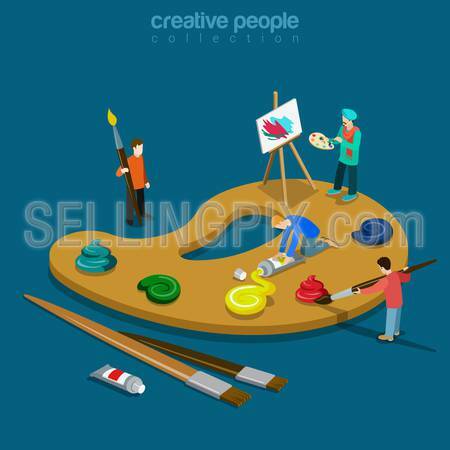 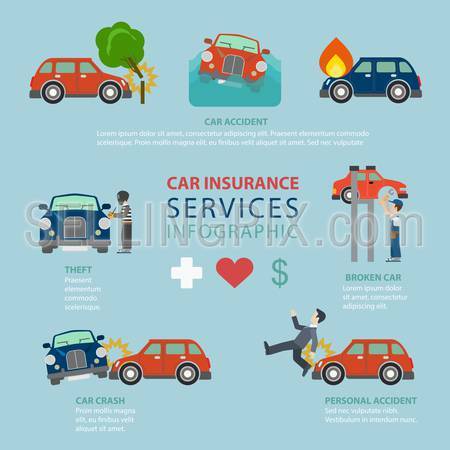 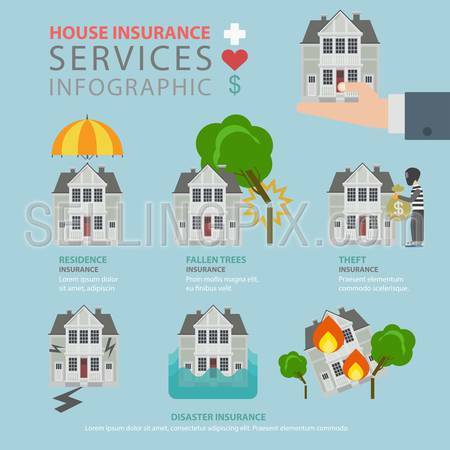 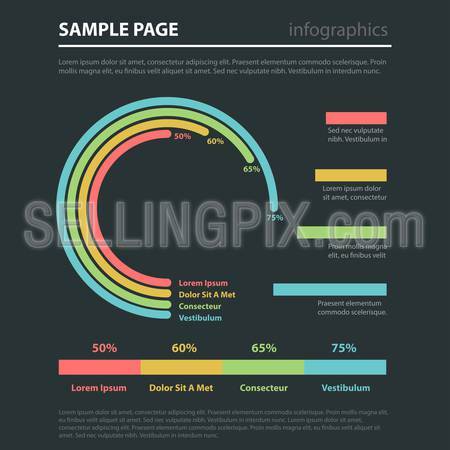 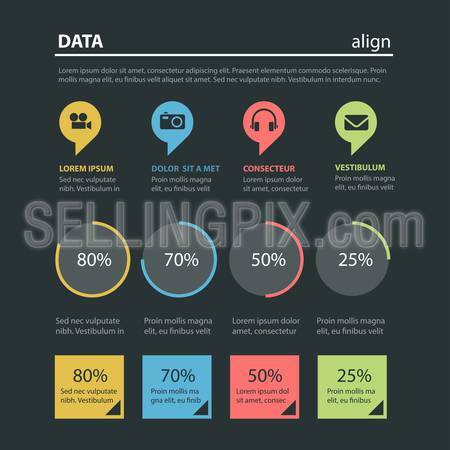 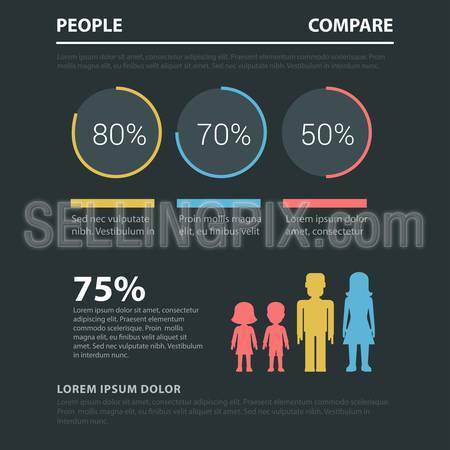 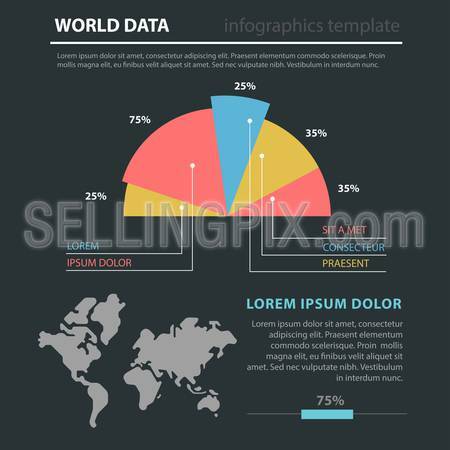 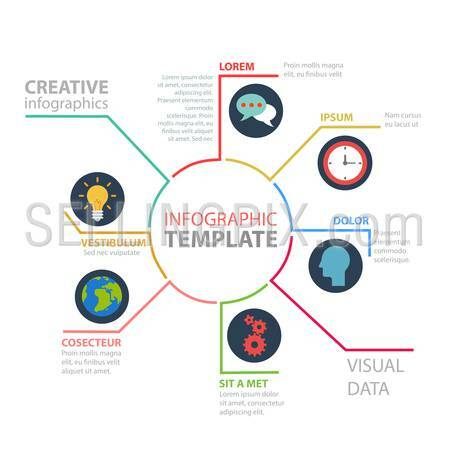 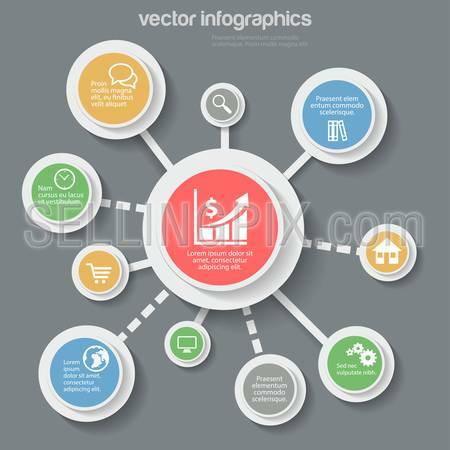 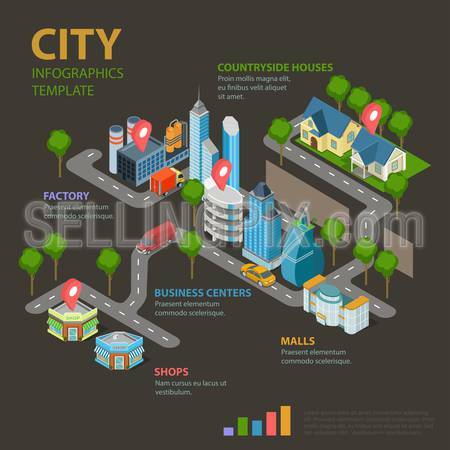 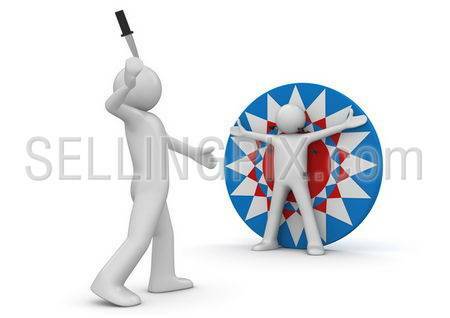 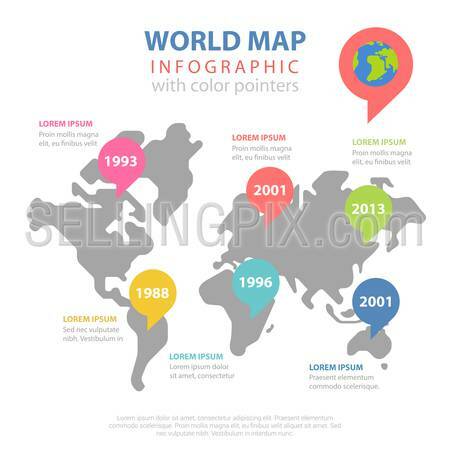 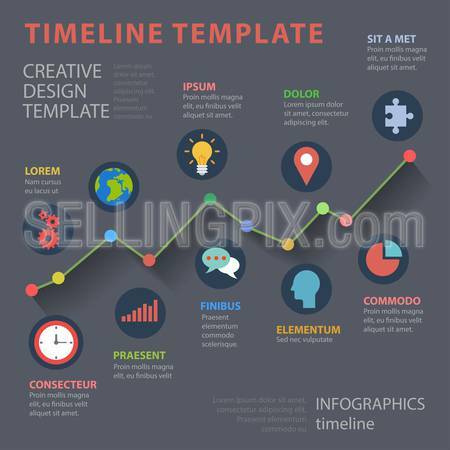 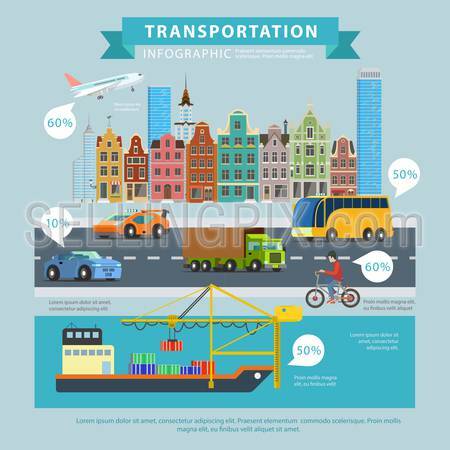 Modern web click infographics style vector illustration concept collection.